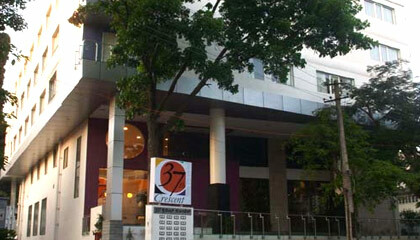 37th Crescent is located opposite to Mallaige Nursing Home/Race Course. 37th Crescent is a dream destination that offers its valuable guests comfortable accommodation replete with aesthetic elegance in the Garden City. 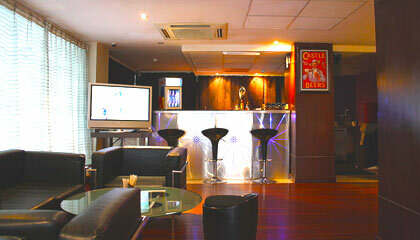 The hotel has been thoughtfully designed with a refreshing atmosphere to please and pamper each and every visitor. 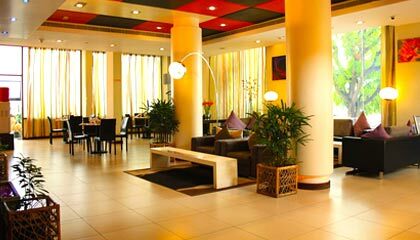 Flawless services and warm hospitality offered at the hotel add a special colour to your joyful stay. 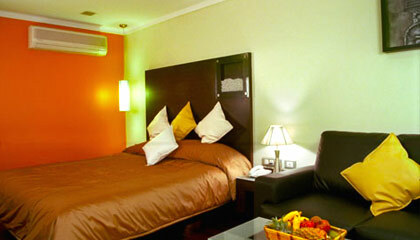 The guests can enjoy classy comforts of a star class hotel, with a feeling of living in a home away from home. Its spacious rooms are outfitted with matchless facilities that guarantee the guests a restful stay with a bagful of beautiful memories. Sincere and affable staff makes everything easy for the discerning travelers staying for business or pleasure. 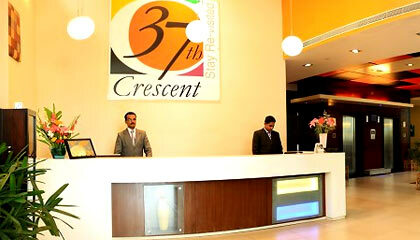 To sum up, 37th Crescent is a perfect place to enjoy luxury, privacy and flawless services at reasonable prices. 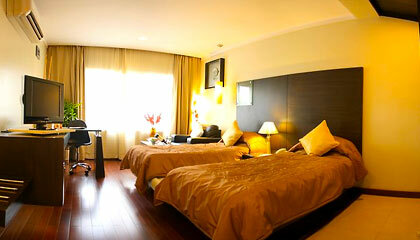 The hotel offers 60 pleasantly decorated rooms classified into 57 Deluxe Room and 3 Suite Rooms. 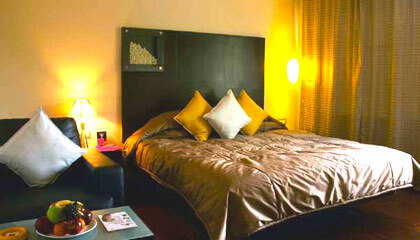 Each room is prepared with contemporary facilities for a memorable stay. 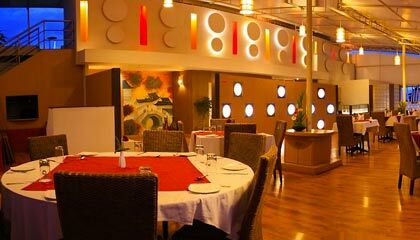 Aromas of South: A restaurant to enjoy delicacies of South India. Strawberry Moon: A well-stocked bar offering a collection of exotic drinks. China Town: Serves delicious Chinese and Thai cuisines.